Sep - 10 | By: Oregon Film | no comments. 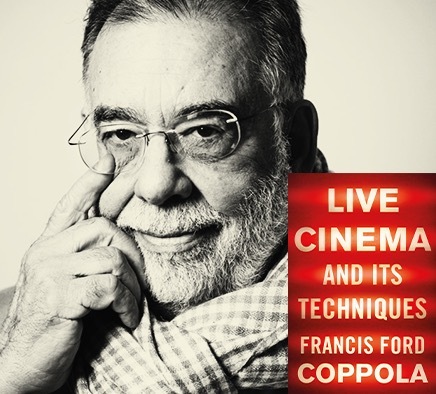 “Literary Arts is honored to host Francis Ford Coppola, one of the most iconic filmmakers of our time, on Monday, October 2 to discuss his latest book Live Cinema and Its Techniques. Coppola will appear in conversation with The New York Times reporter Melena Ryzik.